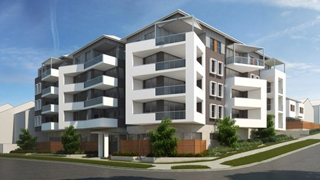 The Parkside low-rise residential building in Campbelltown has been upgraded. The car park now includes a state-of-the-art ventilation system that uses VSDs and a CommLink to efficiently manage the entire system. 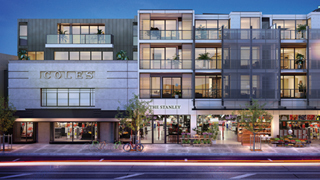 A new development at 132-172 Smith Street Collingwood, an inner Melbourne suburb, is restoring the character of the old neighbourhood. Known as Smith&Co, the multipurpose site contains a mix of 238 apartments spread over two buildings. Builder Hacer Group Pty Ltd. 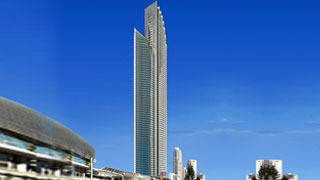 Soul is a 243m tall residential tower located in the heart of Surfers Paradise on the Gold Coast, Australia. 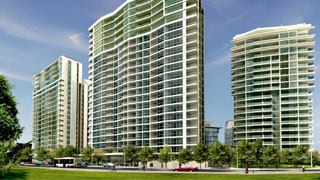 Valued at $850 million dollars, Soul comprises 288 luxury apartments across 77 floors and 5,700 sqm of retail space. Located on Melbourne's premier residential and commercial precinct, the Royal Domain Tower comprises 138 individually designed luxury apartments over 42 levels with 440 associated car parking spaces. 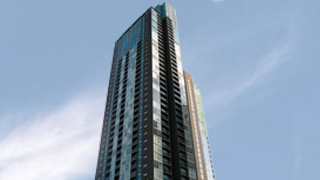 Standing at 205 metres tall, the high-rise complex consists of a 62 floor residential skyscraper and a 36 storey PricewaterhouseCoopers Tower. 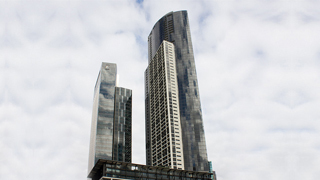 It’s considered to be one of the top 10 tallest buildings in Melbourne, Australia. 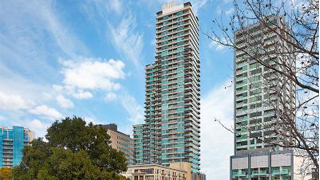 Located in Melbourne’s CBD and valued at $169 million dollars, Verve 501 Towers accommodates 586 apartments in two separate towers and include facilities such as pool, spa, cinema, tennis courts and an indoor rock climbing facility. Valued at $95 million dollars, The Residence Hyde Park is a luxury residential development which consists of over 24 levels of apartments. 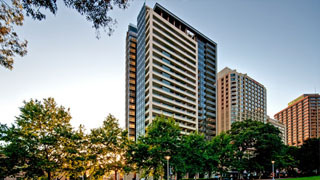 Located in the heart of Sydney’s premier location, it provides breathtaking city and harbour views. 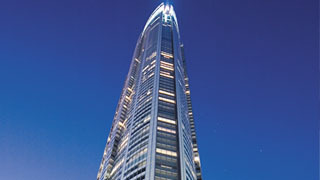 With a staggering height of 322.5m, Q1 is the tallest building in Australia and in the Southern Hemisphere. 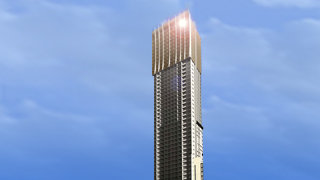 The residential tower reaches so high that on a clear night it can be seen from Brisbane.